 Instantly change the look of your bar or restaurant with elegant bar rail tubing from Woodworker’s Hardware. Each polished brass and stainless steel bar rails are hand polished to match any décor and give a sleek mirrored look. Perfect for foot rails, bar rails, balcony rails and more! Choose from rail tubing in 1 1/2" and 2" diameter in polished brass, polished stainless steel and satin stainless steel. Don’t forget to order support brackets for every 4’ of rail. As your one-stop shop, we have the bar rail hardware you need including next day shipping.